Main Navigation Current Page: Bedore Tours, Inc. menu Bedore Tours, Inc. 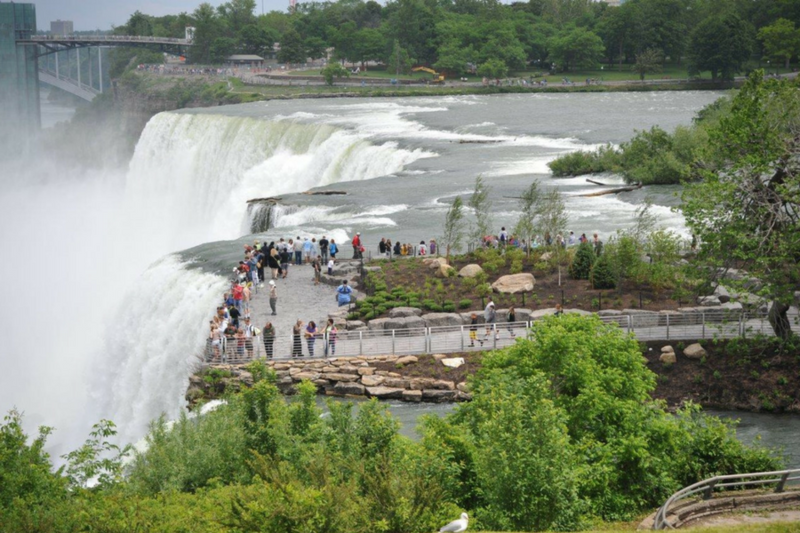 Since 1950, Bedore Tours has provided the best sightseeing experience in Niagara Falls. Experience informative, educational and most all fun guided tours that will give you memories to last a lifetime! 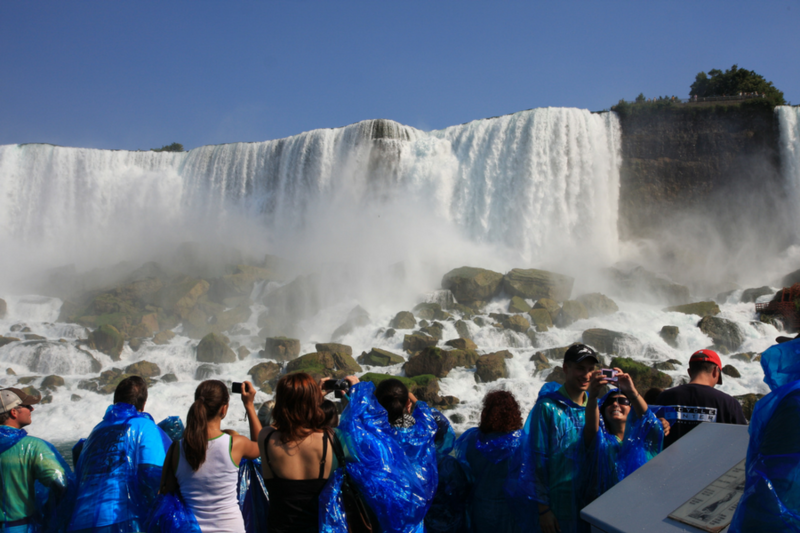 From a thrilling boat ride on the iconic Maid of the Mist, to exploring the Niagara Falls State Park and much more! U.S. Only Tours and Best of Both (U.S. and Canada) Tours are offered. 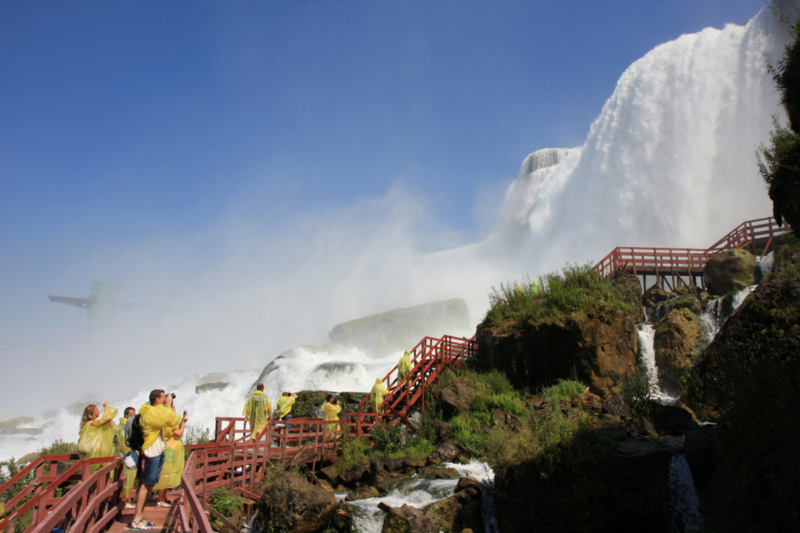 Scheduled tours available May through October. 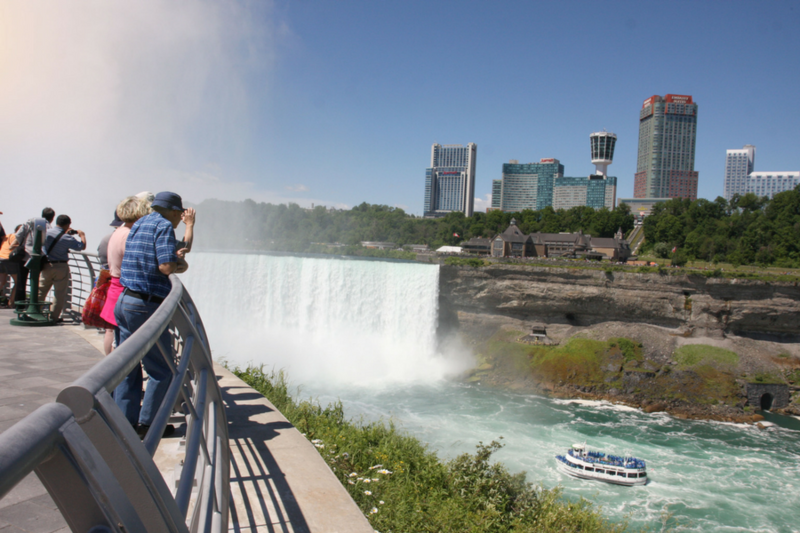 There are numerous departure times and pick ups at all Niagara Falls hotels and campgrounds.